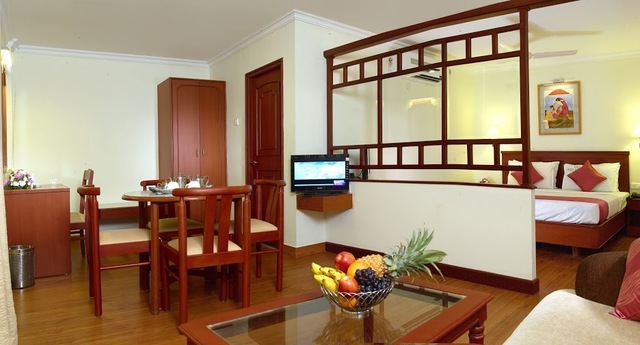 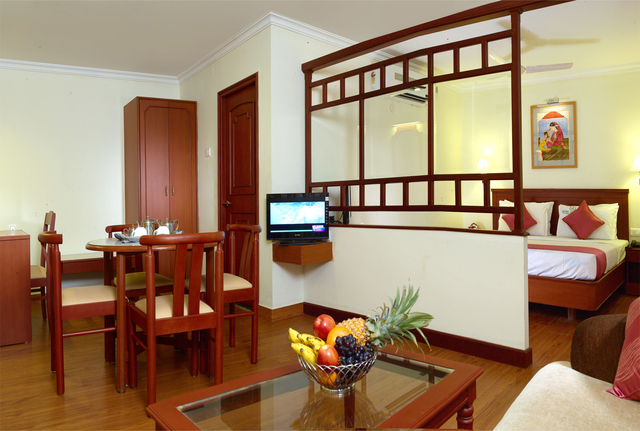 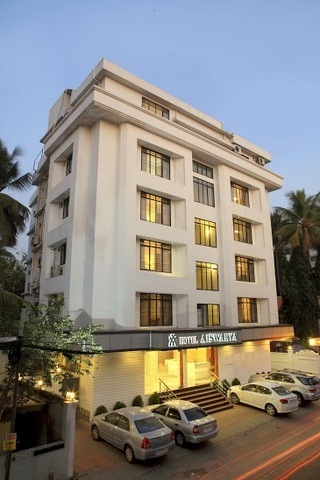 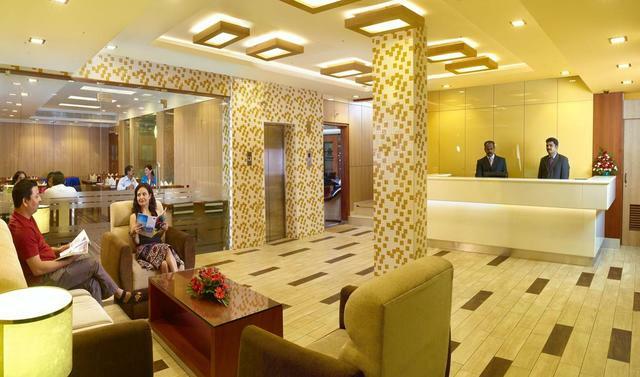 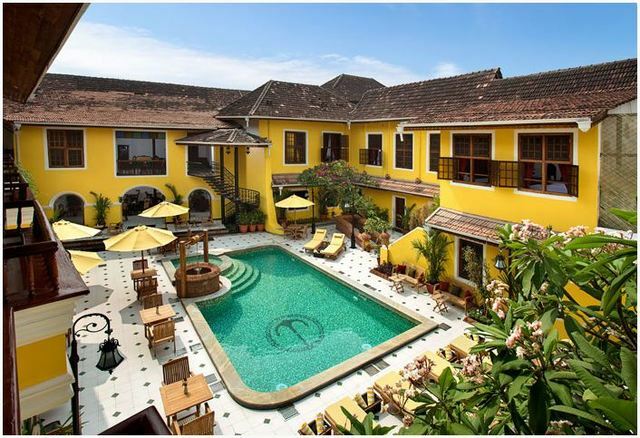 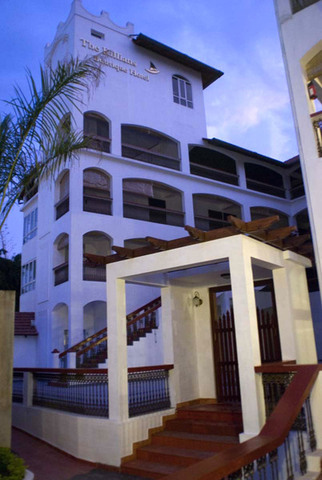 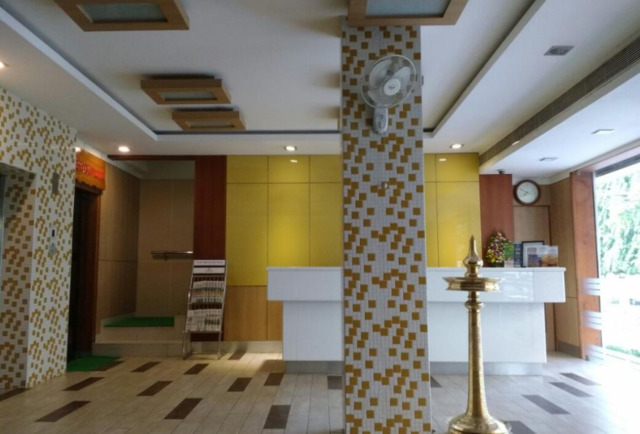 Hotel Aiswarya is one of the most sought after 3-star hotels in Kochi that offers comfortable accommodation spaces, good hospitality and modern amenities to discerning business travellers and tourists. 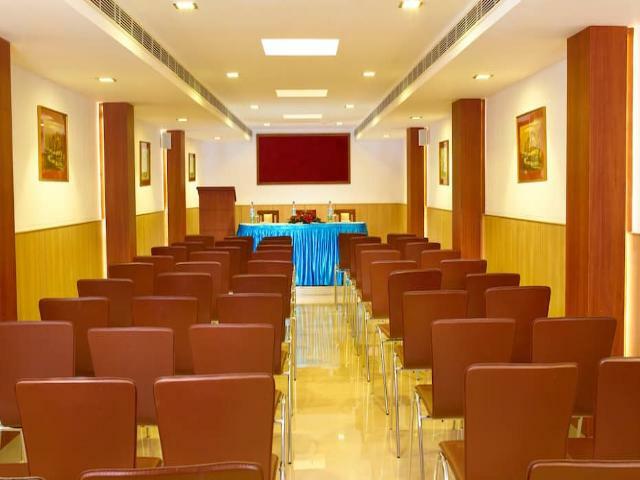 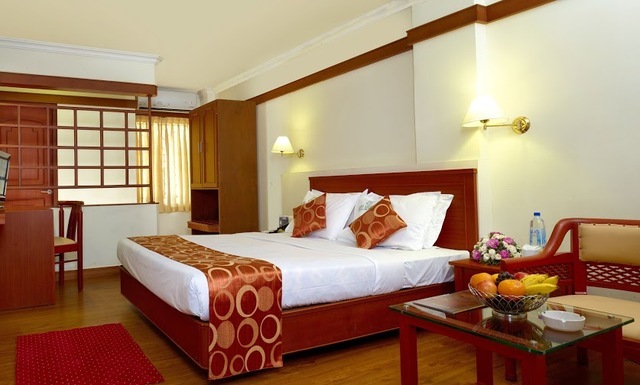 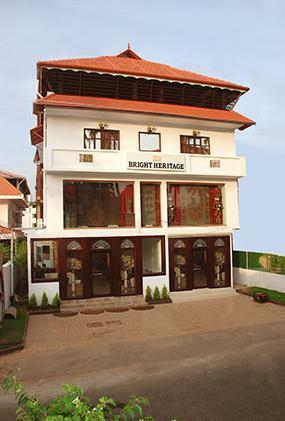 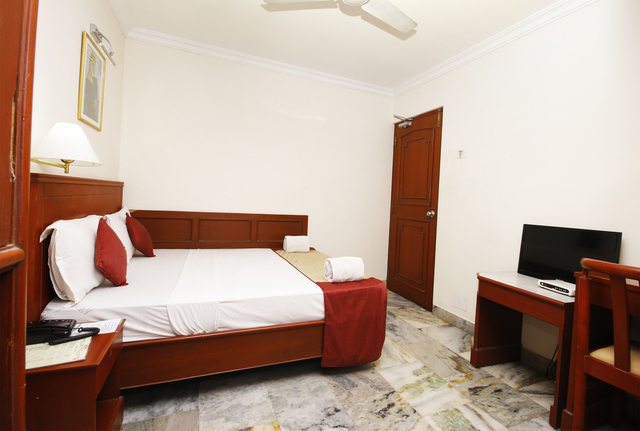 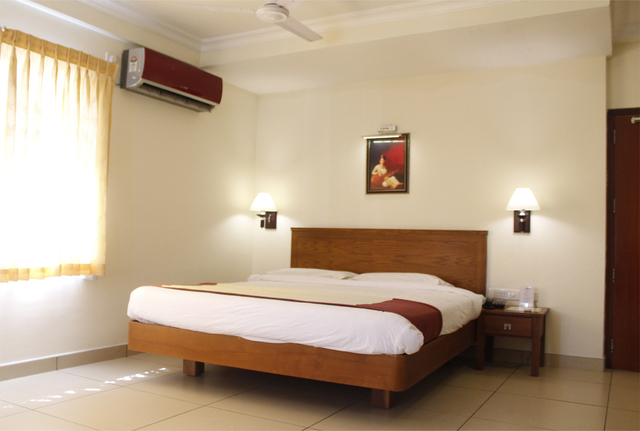 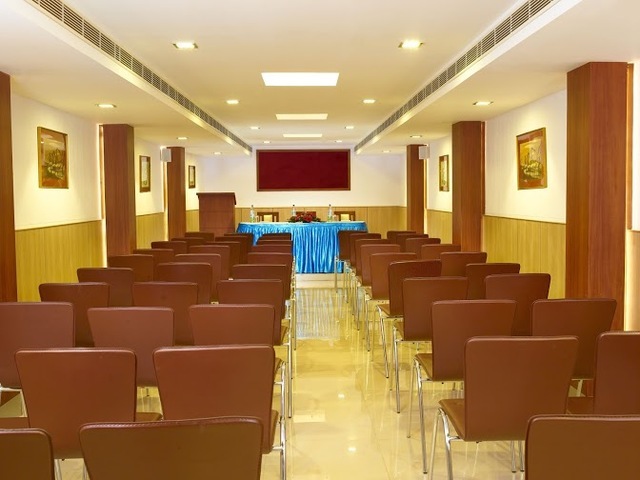 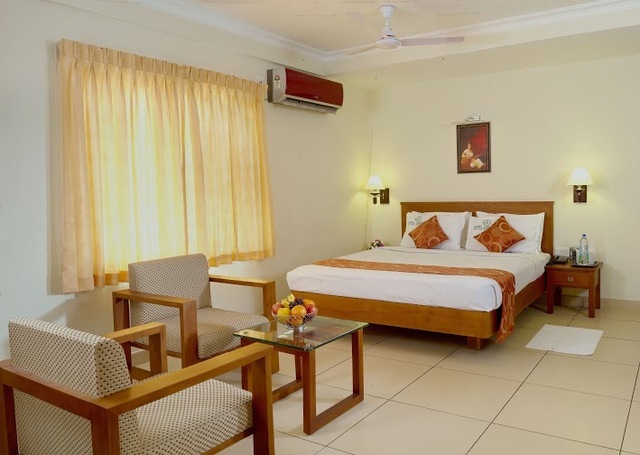 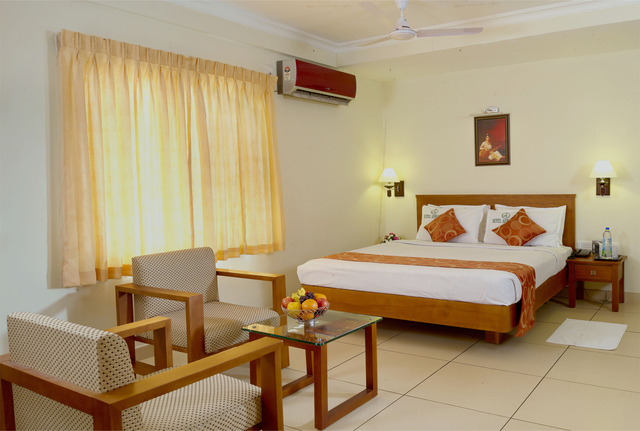 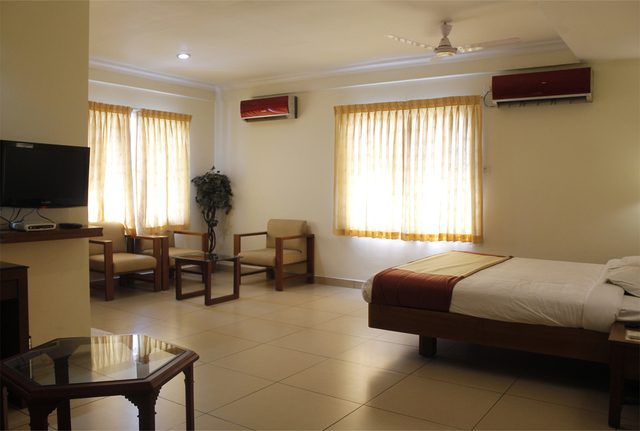 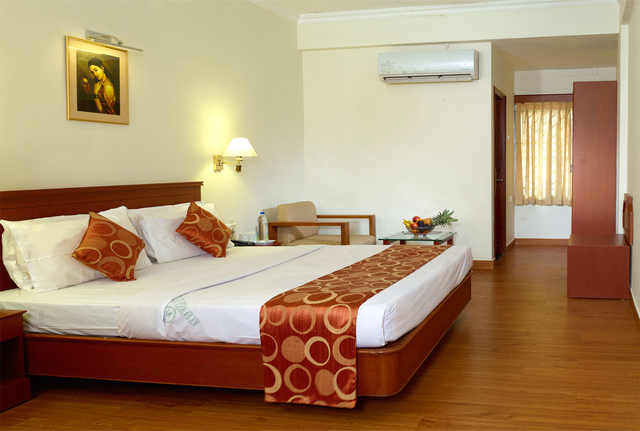 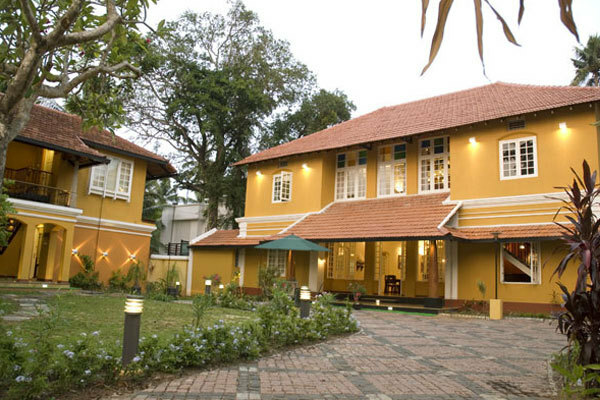 It is a nice budget-friendly hotel in Kochi housing spacious guestrooms with wooden flooring and furnishings including comforting beds, large wardrobes, work desks and seating areas where guests can work and relax while making the most of the warm ambience. 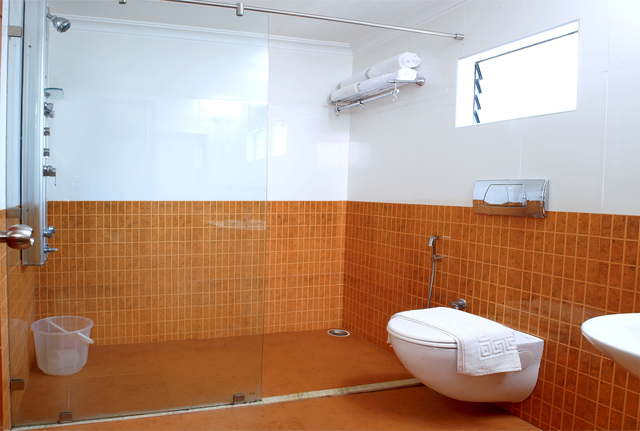 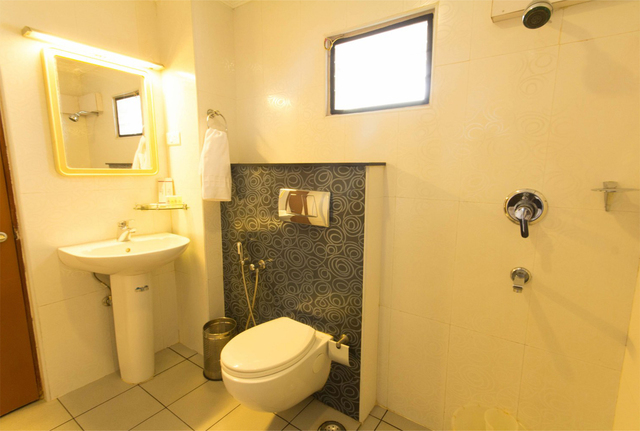 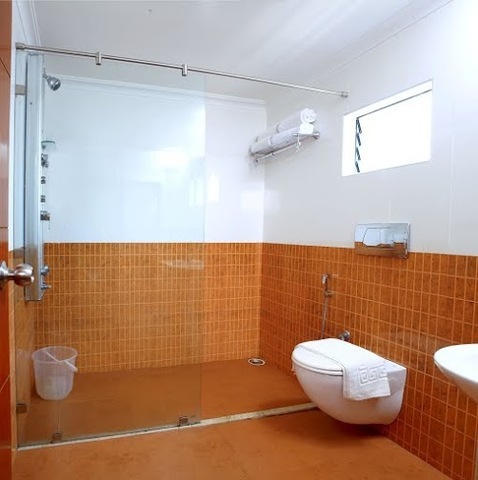 The attached bathrooms too are neat and appointed with shower facilities while the rooms feature an air-conditioner, a television with satellite connection and a tea/coffee maker. 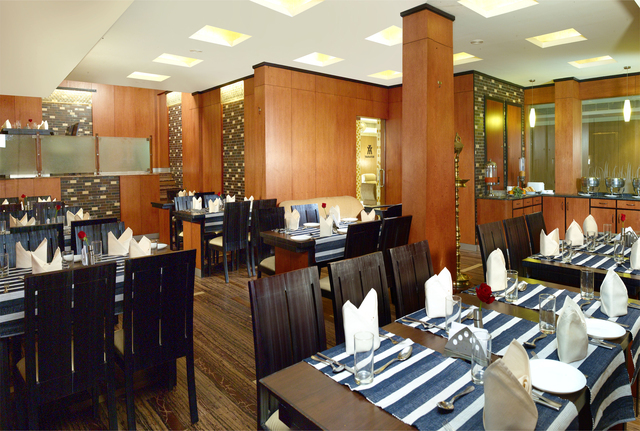 Hotel Aiswaryas very own in-house restaurant serves delicious cuisines that are skilfully prepared by the chefs to please the guests. 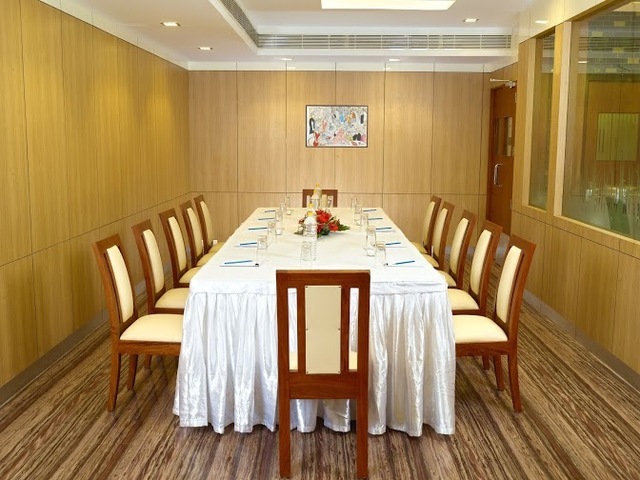 A roof top garden and board room are also available for guests to host business and social gatherings. 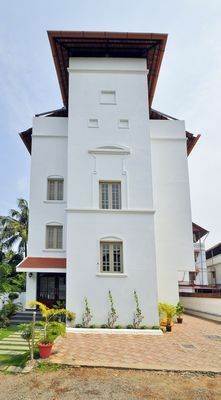 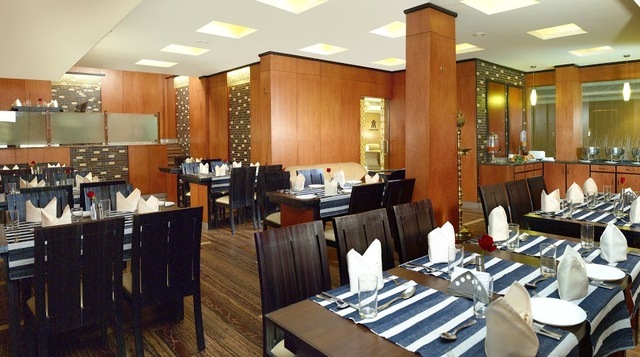 On stepping out of the hotel, guests will come across a number of restaurants in Kochi like Grand Pavilion, Milano Ice Cream, Springs, Taj Residency, Arippo Restaurant, MASH Restocafe Panampilly Nagar, Mezzo and Punjab House Restaurant, where they can dine to have delightful global cuisines. 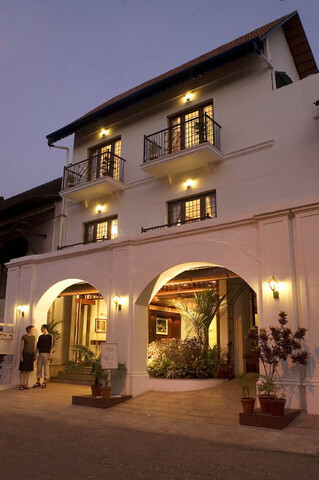 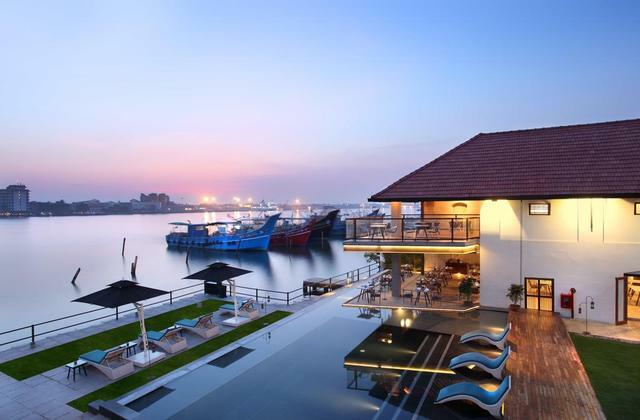 Guests will also find many things to do in Kochi. 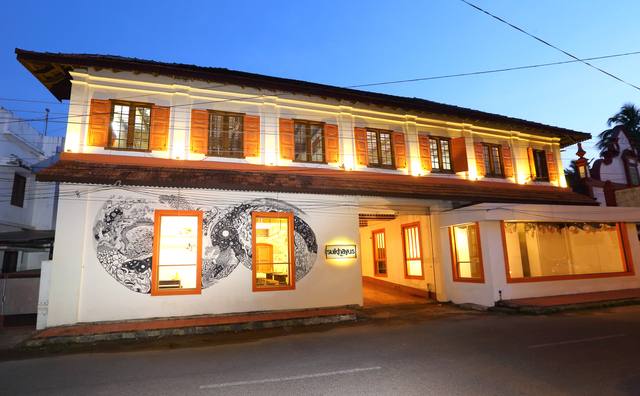 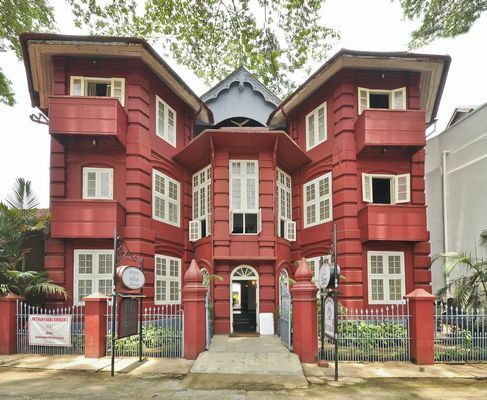 Those who are admirers of creativity can visit Chitram Art Gallery, Durbar Hall Art Gallery, Kerala Folklore Museum and Akashi Art Gallery which are famous art museums in Kochi. 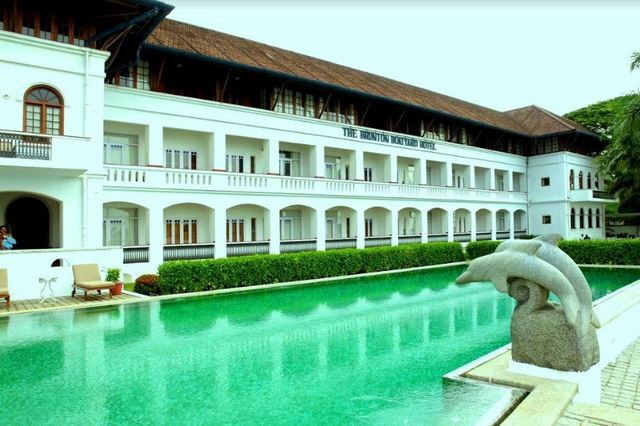 Spiritual travellers can obeisance at Ernakulam Cemetery Church, Salem Marthoma Church, St. Mary's Cathedral Basilica and Vallarpadam Church which are some of the most-visited churches in Kochi.